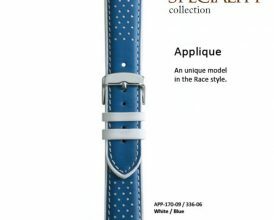 APP-S- Dark tan APPLE Artistic see through style silicon watch strap with excellent durability. It is supple & soft and is comfortable to wear. 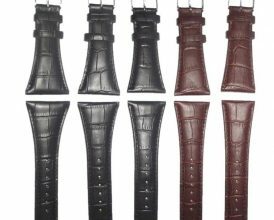 Third-Party leather straps for use on Apple Watches. 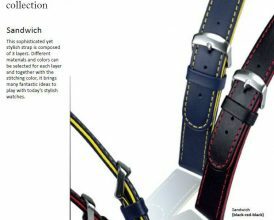 Custom made according to your specifications such as lug width, length, stitching colors and buckle etc. 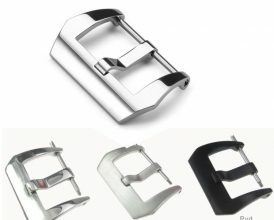 Top quality buckle for leather straps OEM brand, available in 18 and 20mm Also available in different finishes such as: polished, brushed, goldtone or PVD Send a message to us to inquire this product. 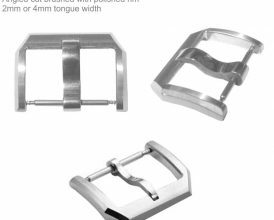 PV screw-in buckle made in solid stainless steel with 4mm tongue width, available in 22 & 24mm; also in different finishes such as: polished, brushed, goldtone, rose-goldtone or PVD Send a message to us to inquire this product. 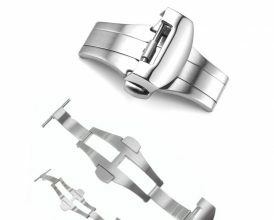 High quality Hammered style stainless steel buckle. Size available in 22mm only with spring bar attachment Also available in different finishes such as: polished, brushed, goldtone, rose-goldtone or PVD Send us a message to inquire this product. 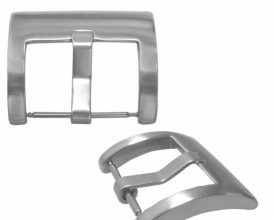 Top quality, heavy duty deployment buckle clasp in 22mm & 24MM for PAN-deploy straps. 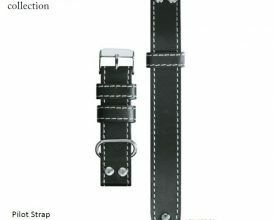 This clasp has a double lock release system with screw to attach straps. Polished or Brushed Send a message to us to inquire this product.